Browse content similar to 24/02/2017. Check below for episodes and series from the same categories and more! chance of progressing to the next round. Sunday's EFL Cup final after limping off in the game. with the first major silverware of the season up for grabs. Kickabout in store for you. round of the FA Cup. 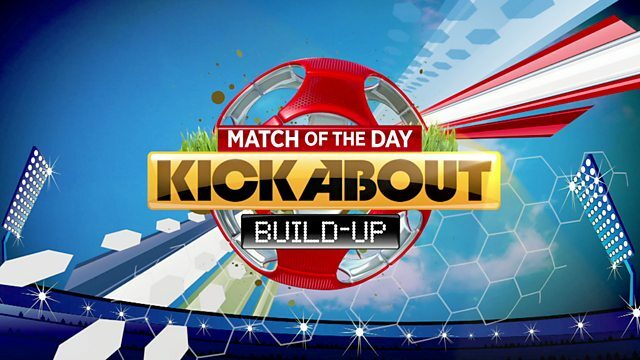 online, keep sending in your footie videos to the show.